Let’s face it. Accidents happen. While they can’t be prevented, having a plan of action when it comes to responding to an emergency removes much of the stress from the situation. Finding care immediately during a dental emergency is crucial. Reaching a dentist within 30 minutes of your accident or injury can determine whether you keep or lose your tooth. Like we said, you can’t predict when you’ll need emergency dental care or what exactly constitutes an emergency. 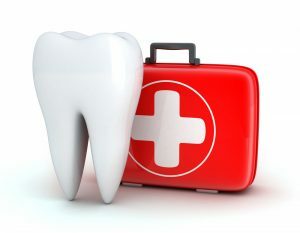 But you can take the time now to consider a walk-in dental clinic for your emergency care. 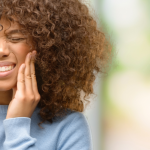 What are some common dental emergencies? 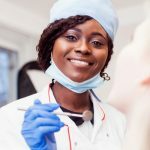 How do you go about finding a dentist who provides emergency care? Keep reading to find out. What is considered a dental emergency? There are two main types of emergencies: tooth damage and injury to the surrounding tissues. Tooth damage includes a tooth being chipped, loosened, or knocked out. If the tooth has been knocked out, your main priority is preserving it. Make sure to rinse off the tooth gently, then, put it in a safe container or milk. 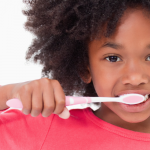 For a loose tooth, carefully push it back in place without forcing it. A chip isn’t necessarily an emergency, but a fracture is an immediate concern. 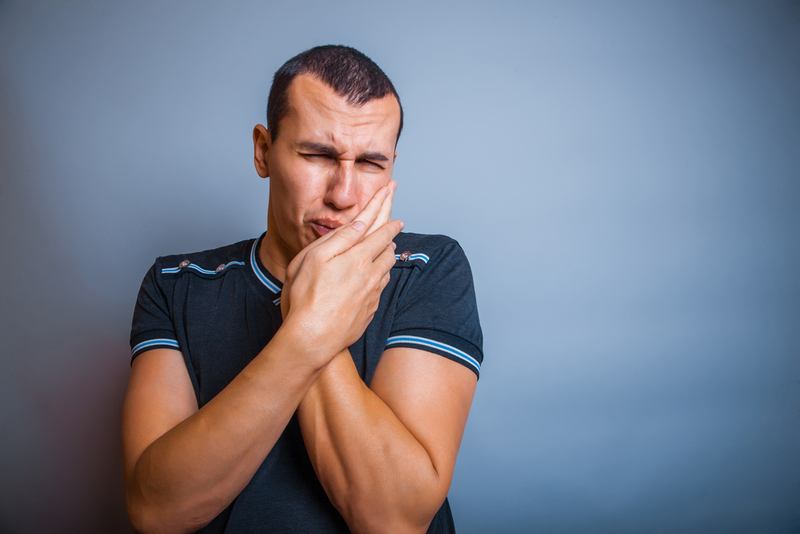 Injuries to the surrounding areas of the teeth can also be considered dental emergencies. These can include but aren’t limited to the cheeks, mouth and tongue. If these areas are punctured or torn, make sure to clean the wound with warm water and apply gauze and pressure until you can reach a walk-in dentist clinic. If you’re in pain, you can take acetaminophen as directed, but be sure not to take ibuprofen or aspirin. These medicines are anticoagulants and can cause more bleeding if taken. It’s always best to find a walk-in dental clinic before an emergent need one arises. You can check with your local dental resources for advice on where to go should there be a dental emergency. Check the clinic’s hours and what type of waiting time you might encounter if you go. You may encounter a waiting time based on who else is being helped. Penn Dental Medicine is the teaching clinic of the University of Pennsylvania School of Dental medicine. Our student doctors receive direct education and guidance from expert faculty dentists. They offer professional knowledge on any dental issue and question you may have. As a service to our patients and community, our dental clinic offers emergency services. 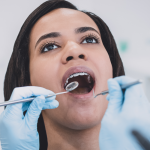 If you’d like more advice and guidance on a walk-in dentist clinic, contact Penn Dental Medicine at 215-898-8965 so you’ll be prepared if a dental emergency ever happens to you or your family.